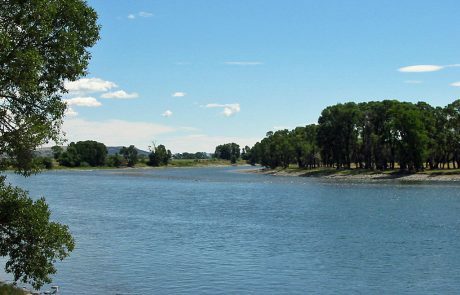 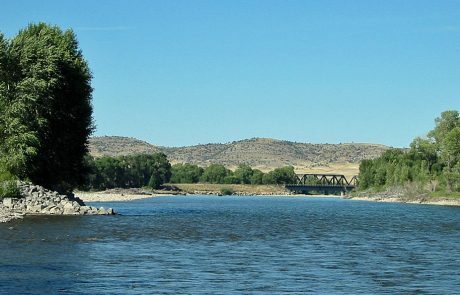 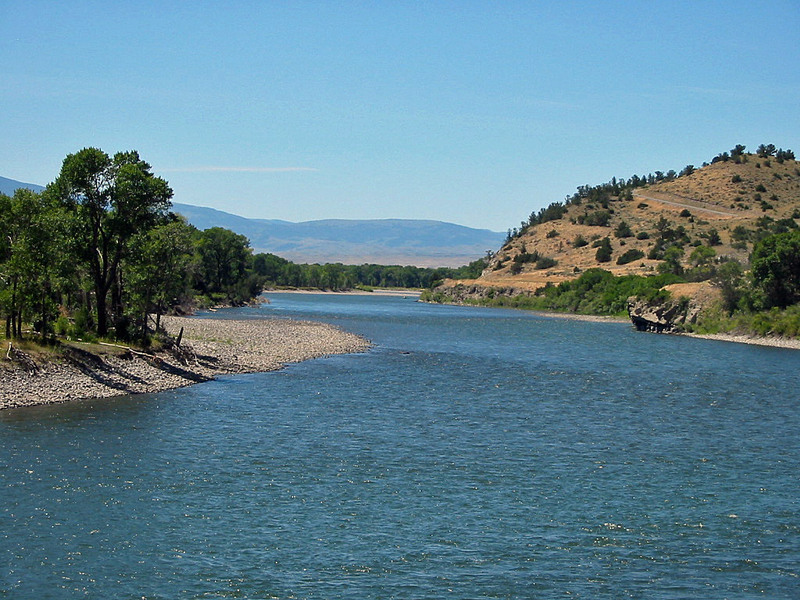 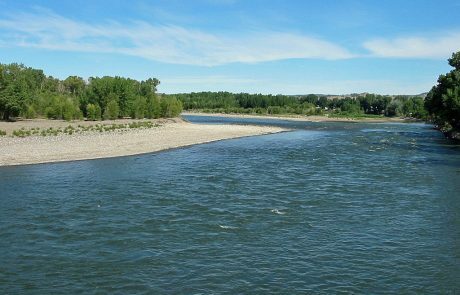 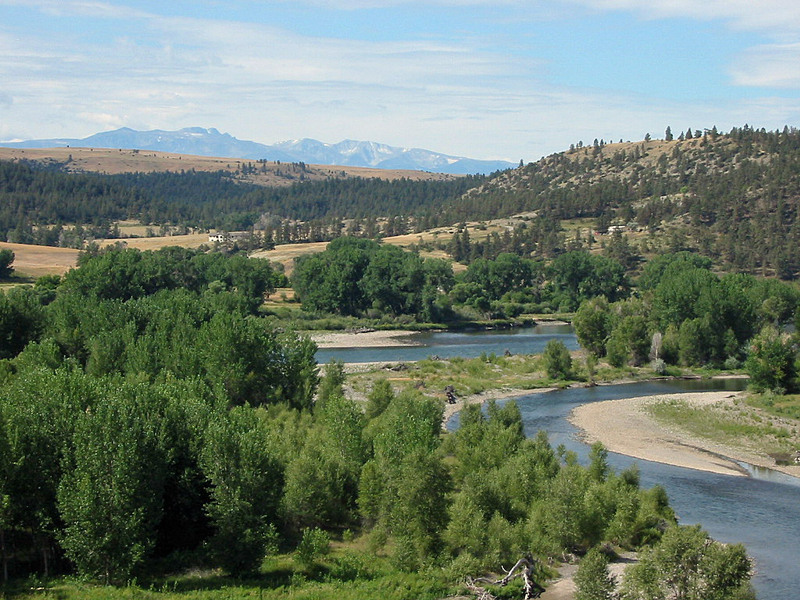 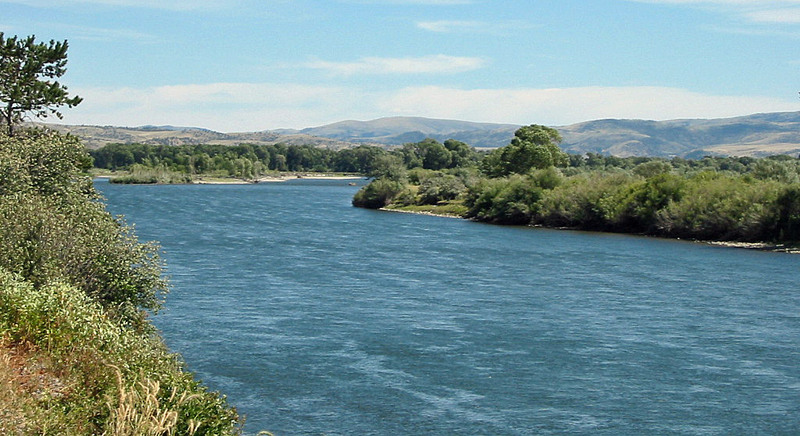 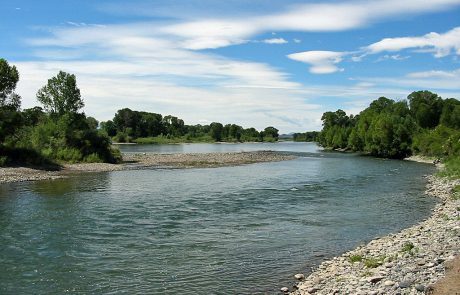 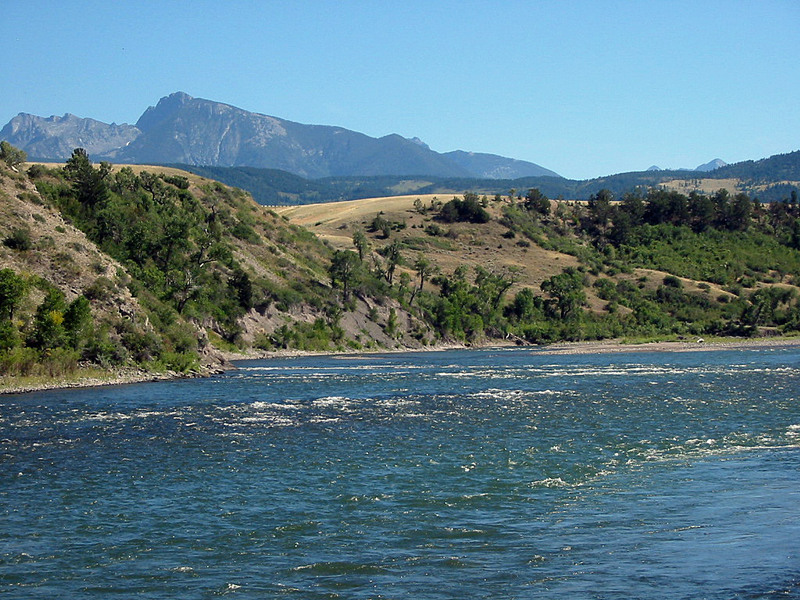 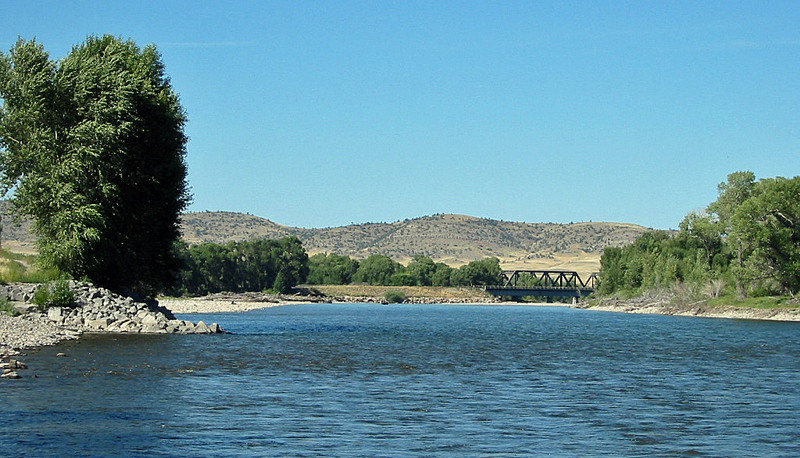 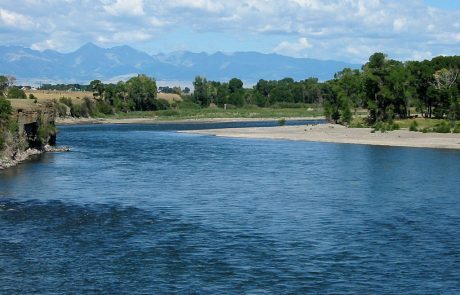 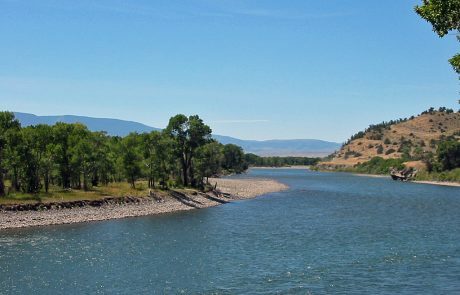 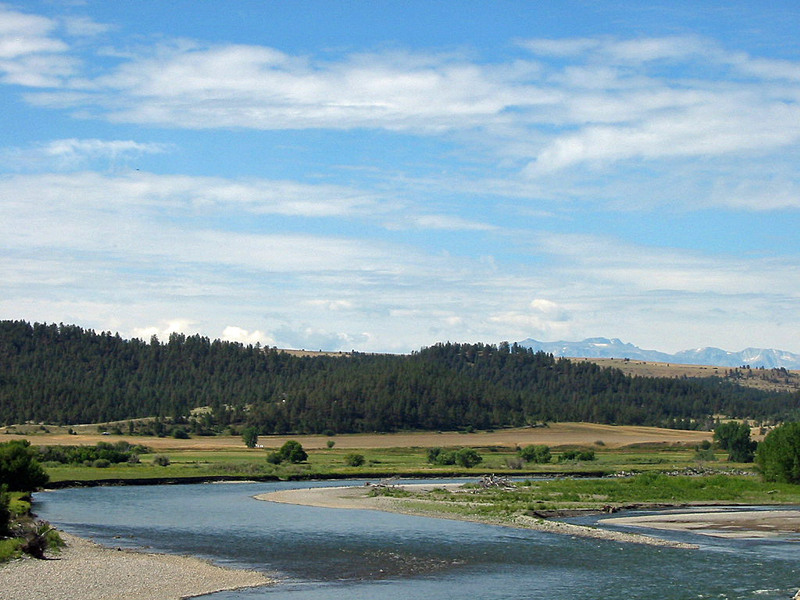 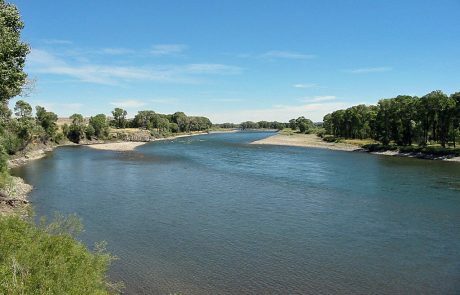 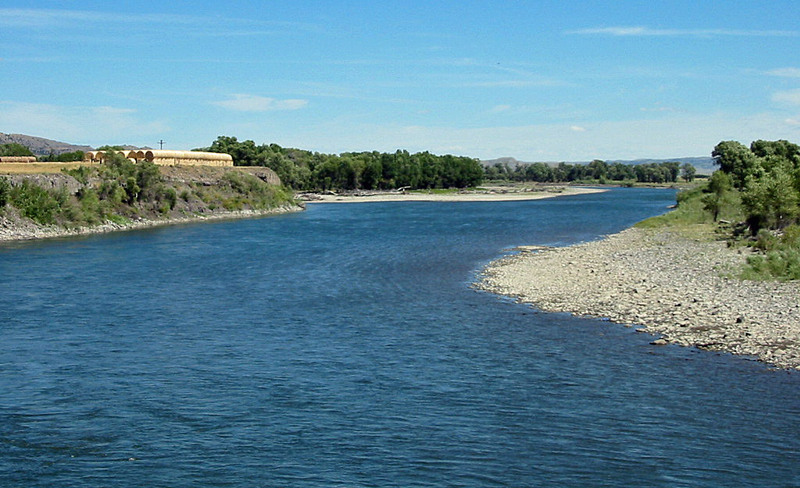 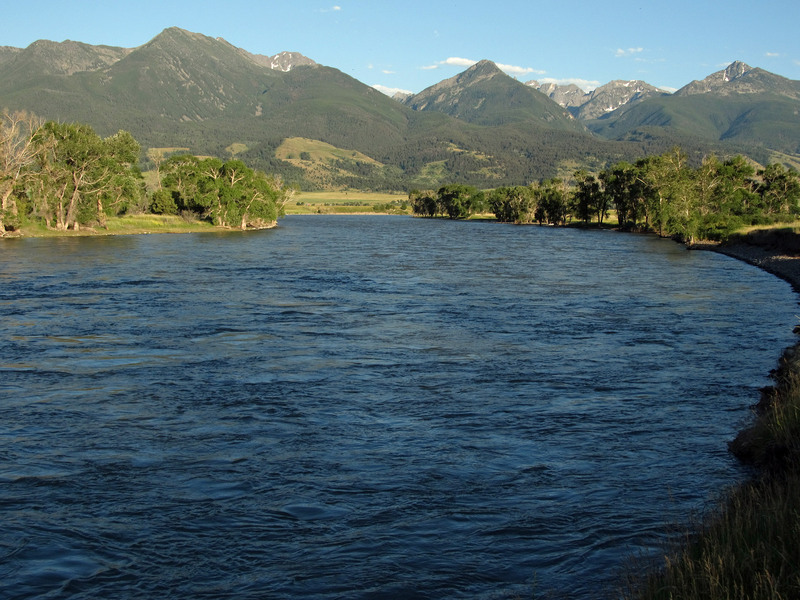 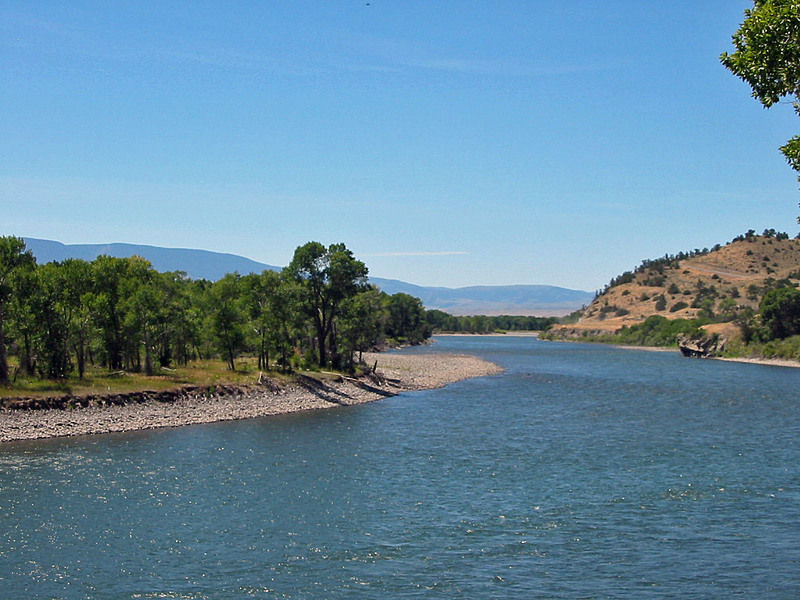 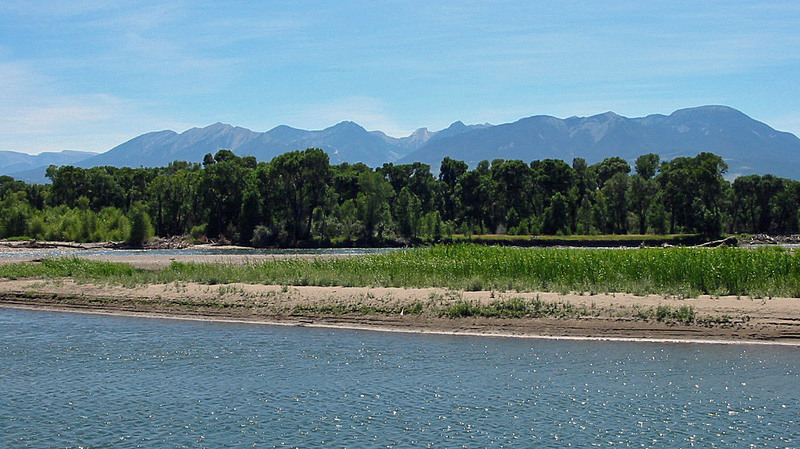 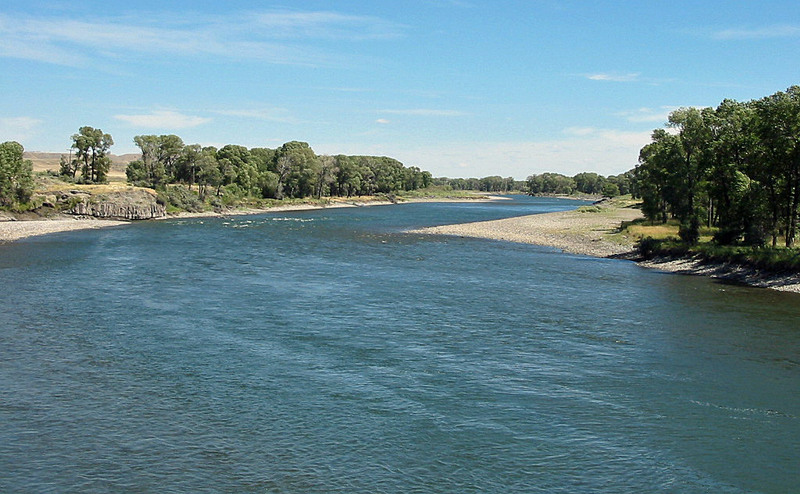 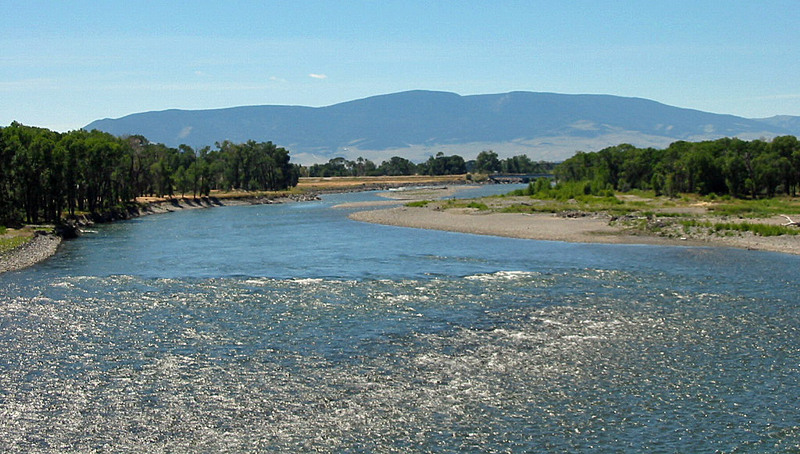 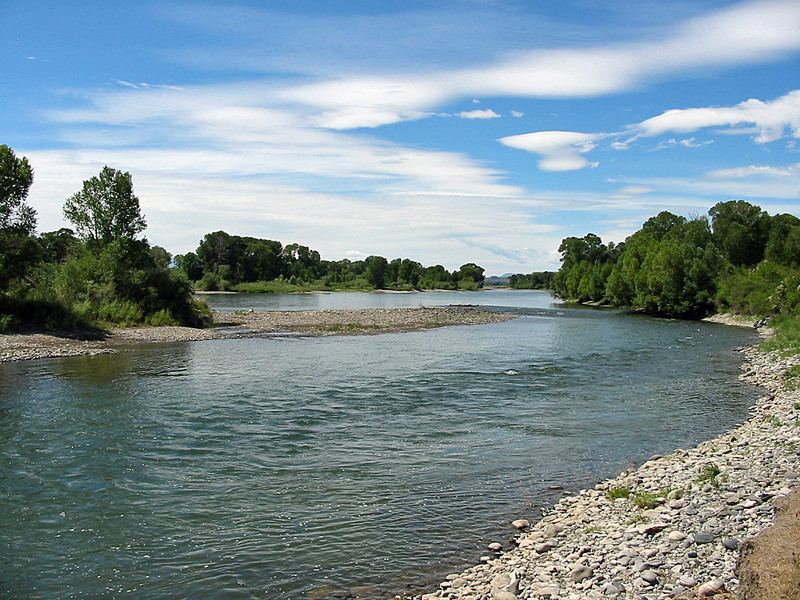 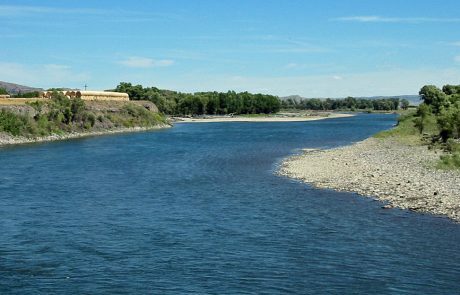 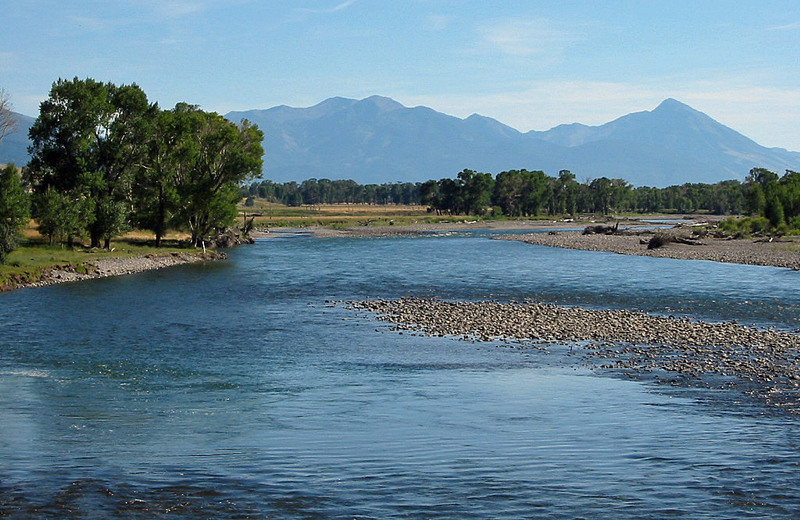 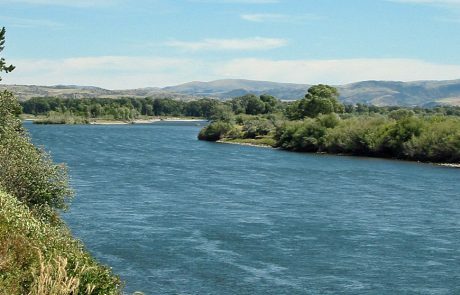 The photographs on this page show the Yellowstone River in Montana. 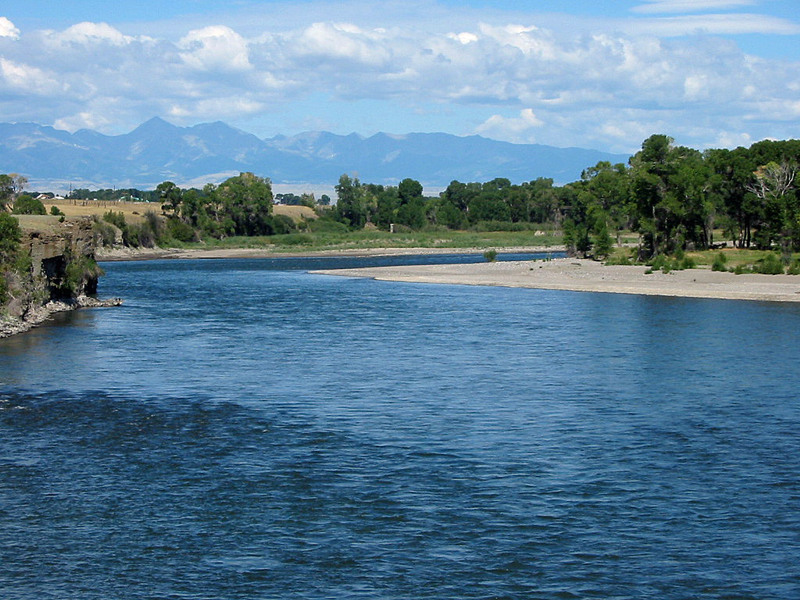 Not included are photos of the Yellowstone River in Yellowstone National Park. 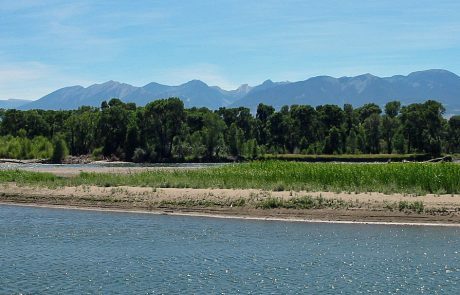 To view those photos, please follow this link. 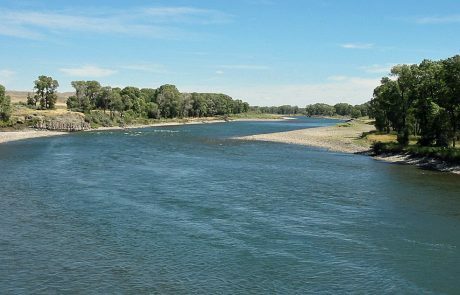 For additional photos of the Yellowstone River, also view the Yellowstone River Photo Gallery | Gallery #2. 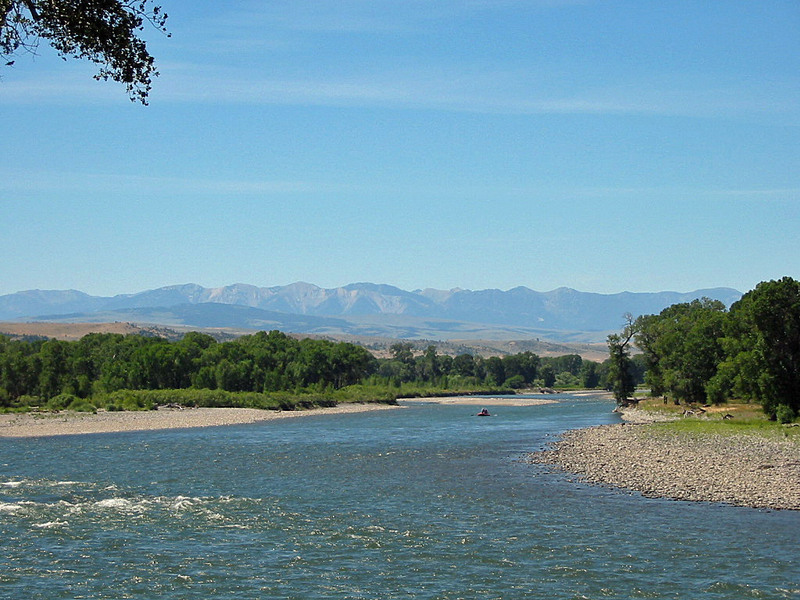 This gallery contains photos of the river between Gardiner, Montana and the Paradise Valley. 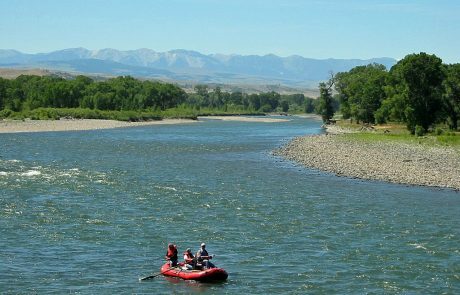 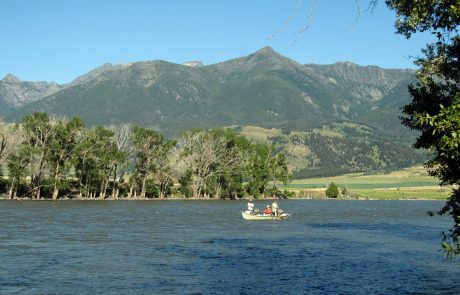 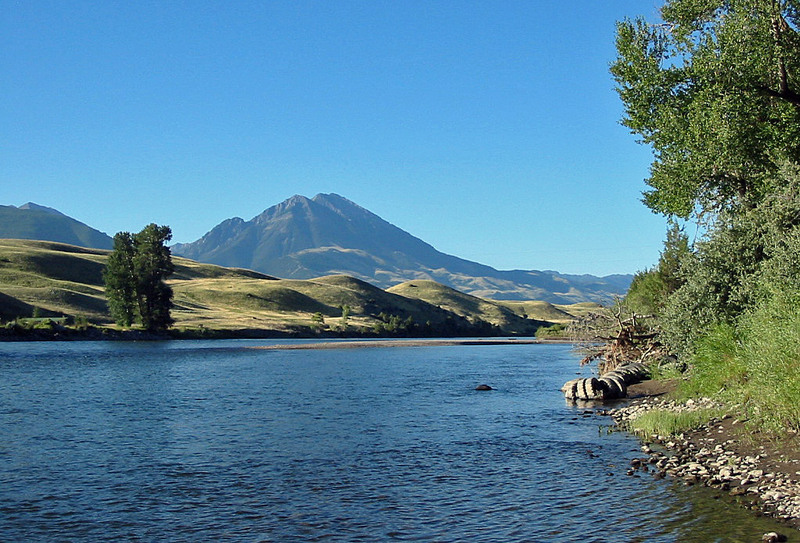 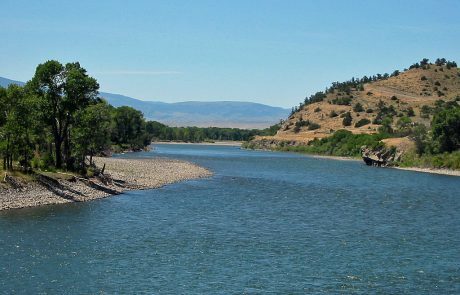 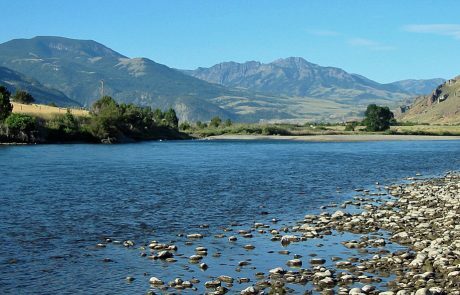 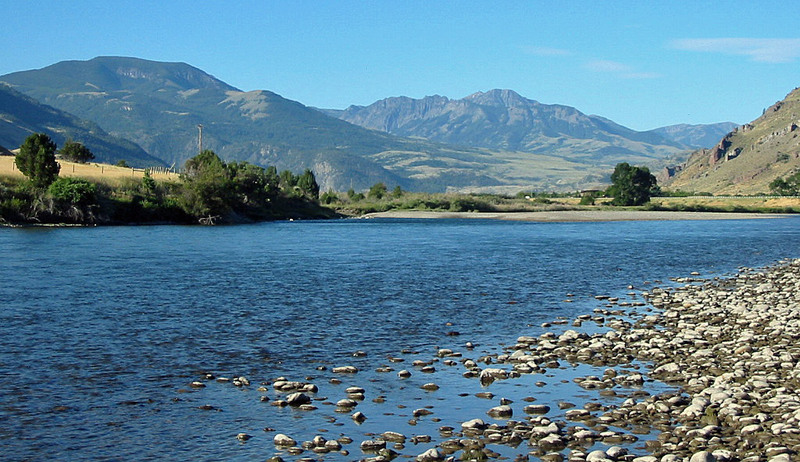 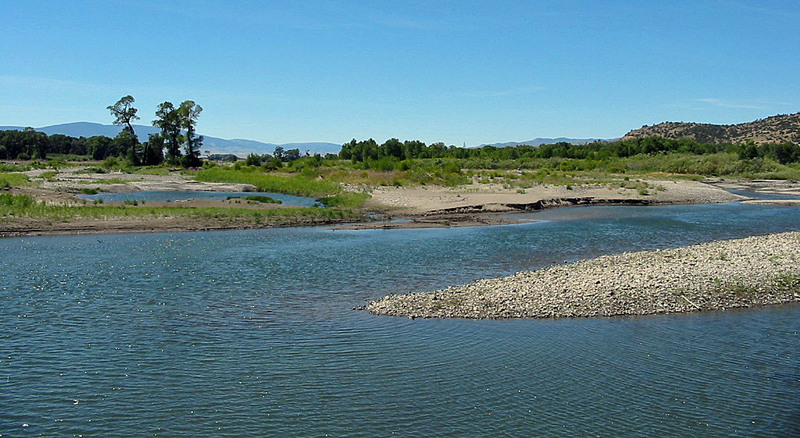 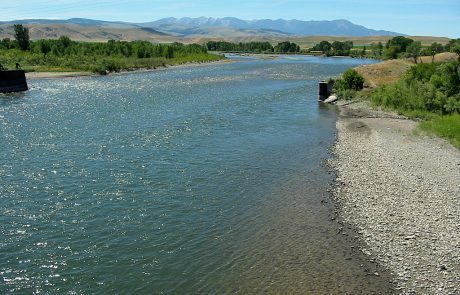 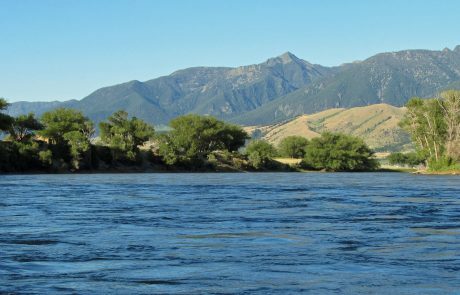 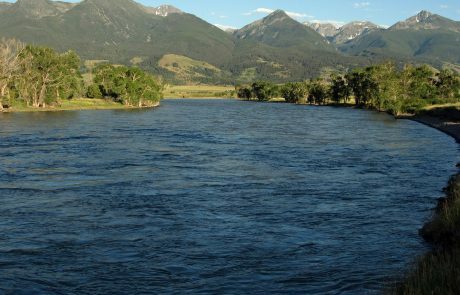 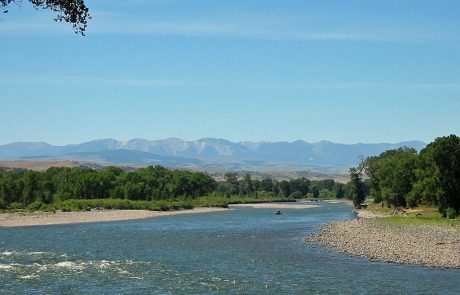 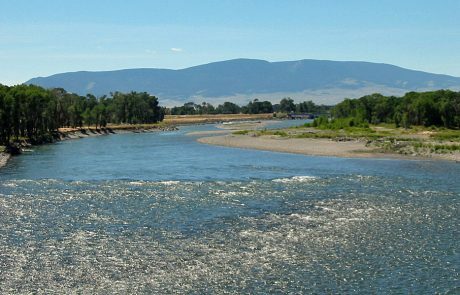 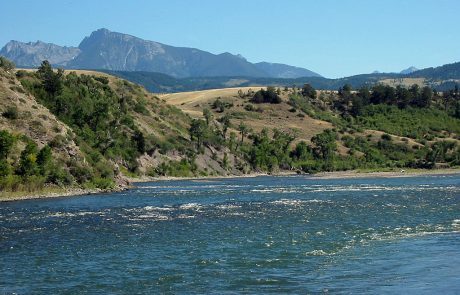 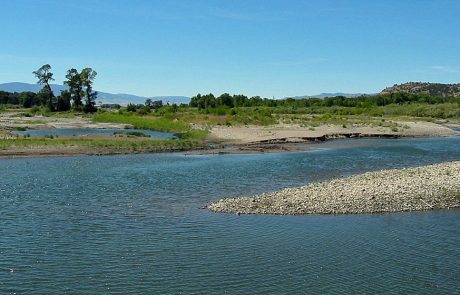 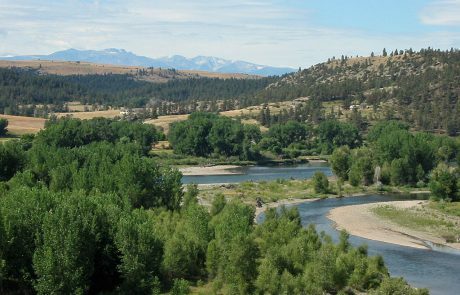 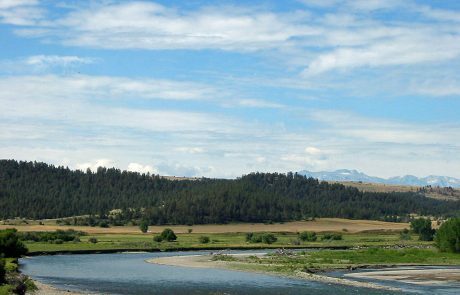 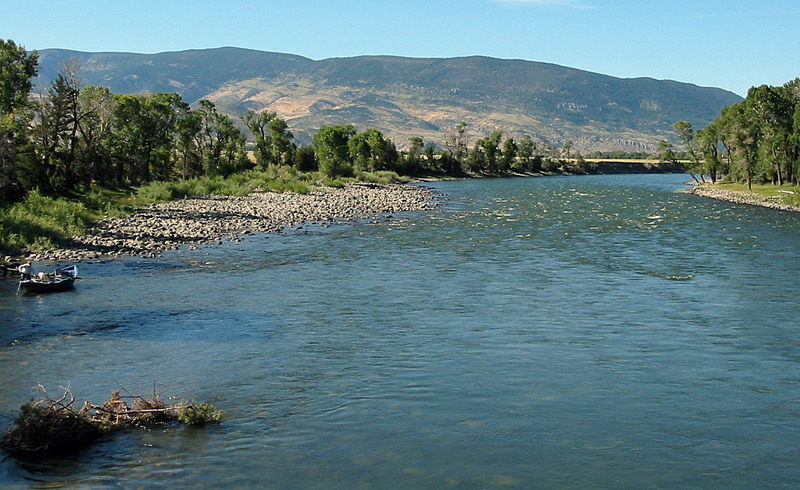 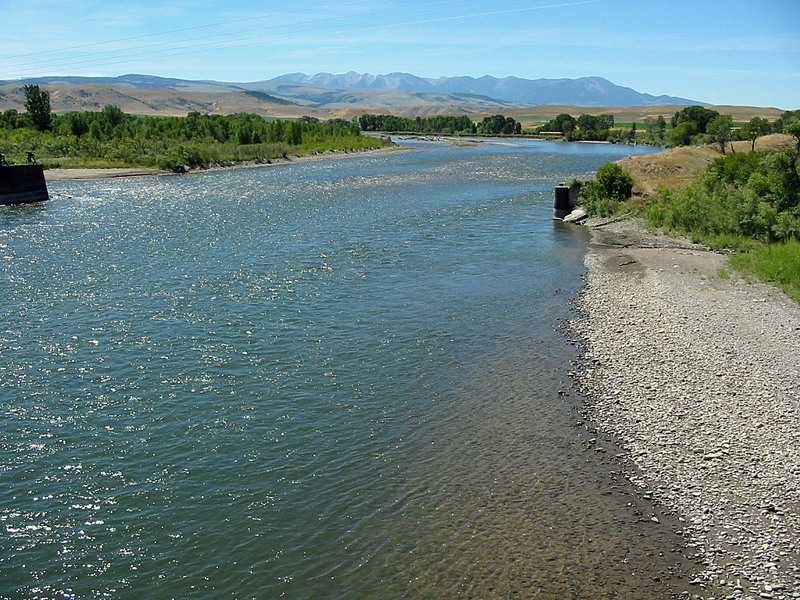 View more detailed information about Fishing & Paddling the Yellowstone River. To use these photos on your own website or to download for offline use, please read the photo use guidelines. 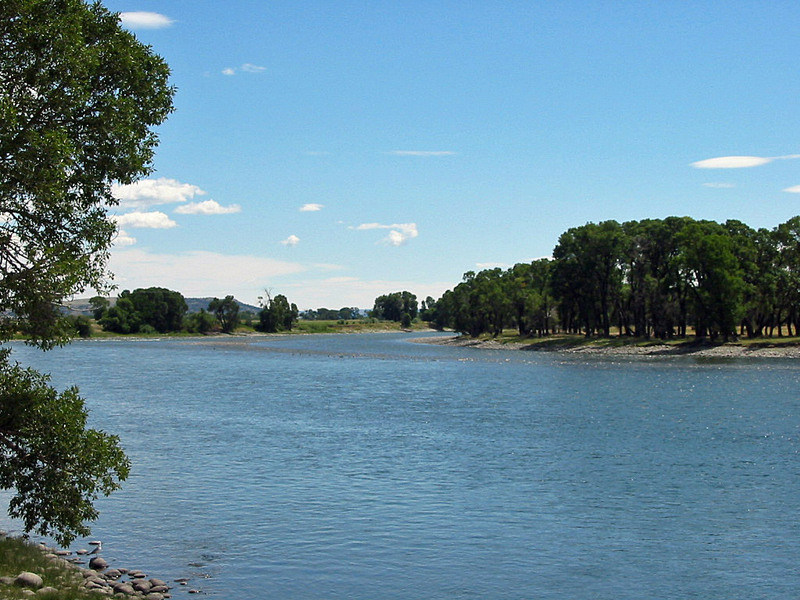 Click on any of the photos below to view larger images and to launch the photo gallery.